The University wanted to establish thorough and systematic procedures and practices that protect both the University community and its water infrastructure. Our first vital step was to survey and map the University’s complex water systems. We could then build a comprehensive database identifying all of its closed heating and chilled water systems. Having set up a network of sampling points for current and ongoing use, we pre-sampled all of the onsite water systems to identify any contamination threats, reporting back with our recommendations and guidance. We designed systems design to sustain compliance with BSRIA guidance, and tailored an electronic system that will continue to analyse trends and generate servicing schedules. The University of York now has a clear and practical inventory of its entire water systems estate, a simple, easy-to-use record of all dosing and control data and a proactive online compliance system. The University’s facilities team can now generate valuable reports on its status and servicing requirements at the touch of a button, allowing simple prevention of contamination issues and equipment failures. The University’s Water Compliance Manager commented, “We’re delighted with the prompt, efficient response from WCS. 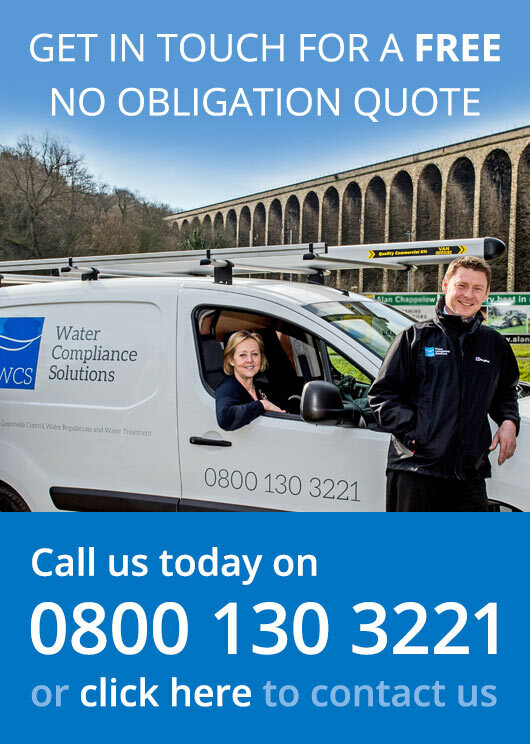 Water system safety is of great importance to us and we now regard Water Compliance Solutions as our Principal Contractor for all our water systems.